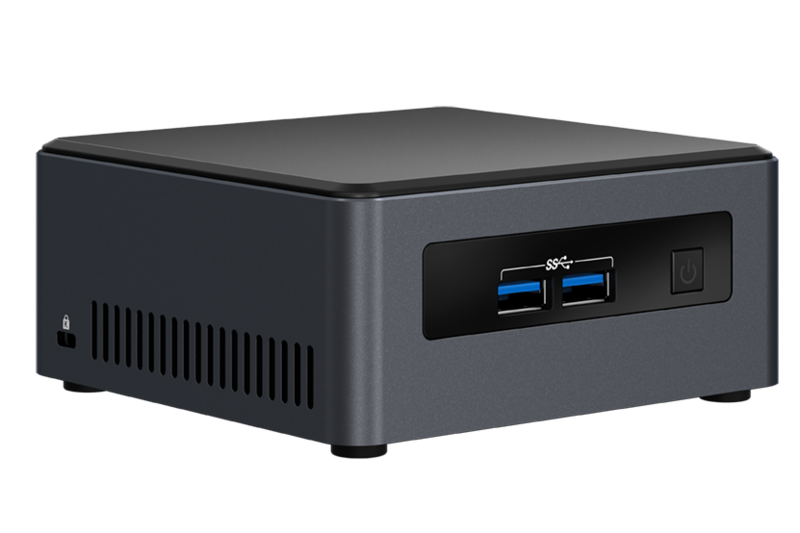 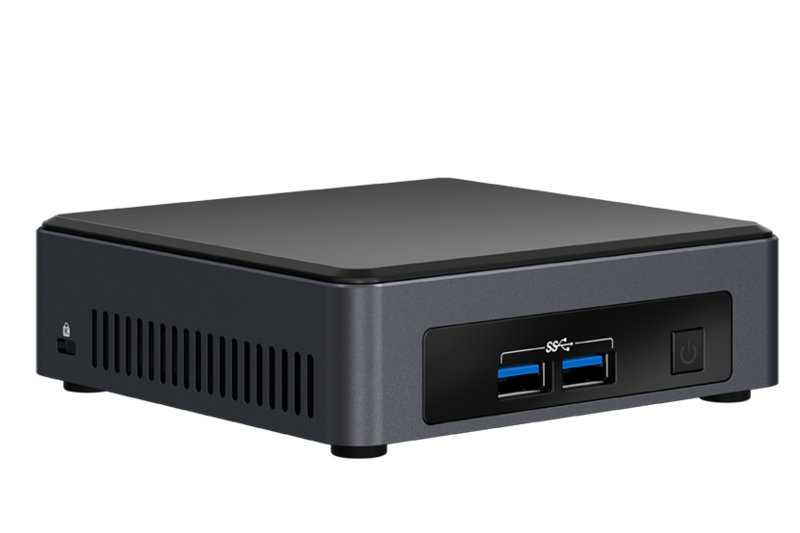 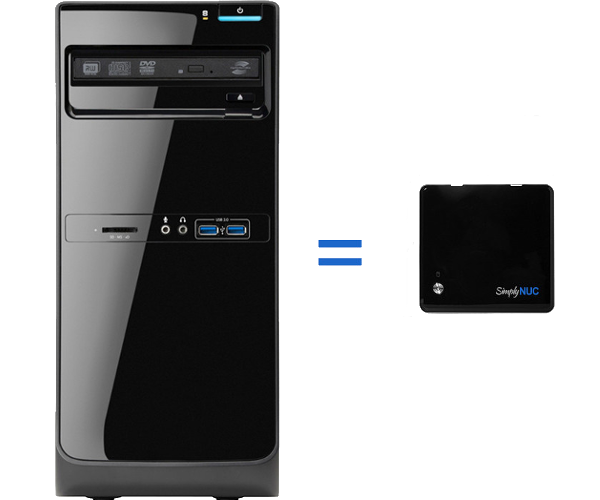 All of these NUC units include wireless network connectivity, multiple display ports capable of beautiful 4K resolution, and Dolby 7.1 surround sound functionality. 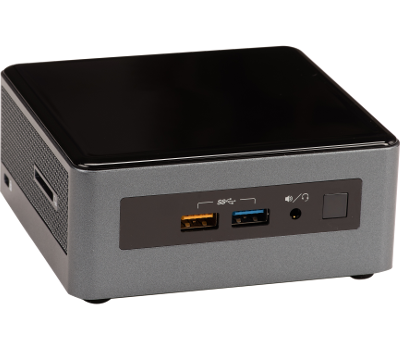 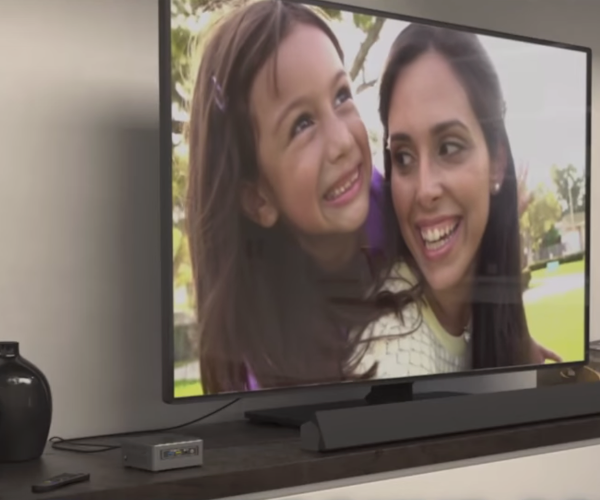 Use your new NUC to simplify your home entertainment system and connect it to your displays and audio devices to play or stream your favorite videos and music! 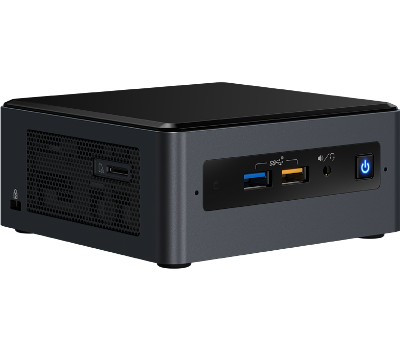 Your NUC comes with a licensed copy of Windows 10, specifically optimized for use with Microsoft Office software, to give you the utility that you need from a reliable workstation. 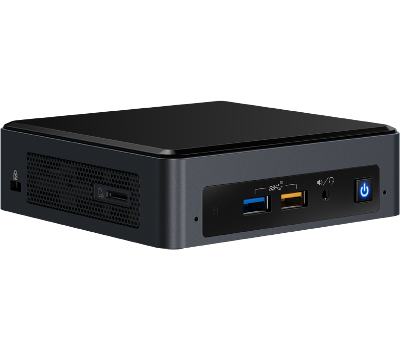 These units feature 7th Generation Intel® Core™ i3, Core™ i5, and Core™ i7 processors for consistent performance and responsiveness. 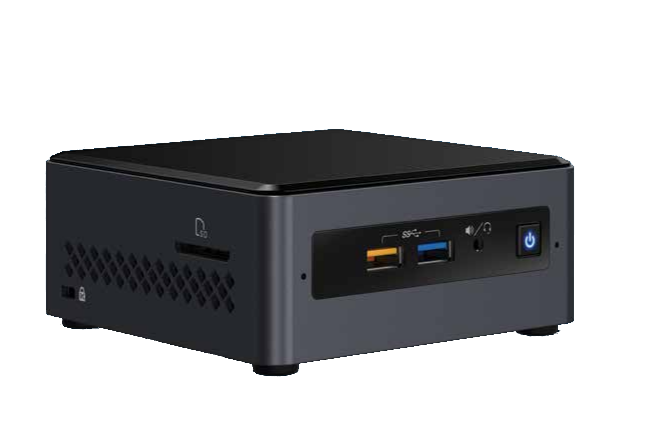 Replace your clunky desktop computer with a powerful Intel NUC today and start saving on your power usage with low-wattage, small form factor computing. 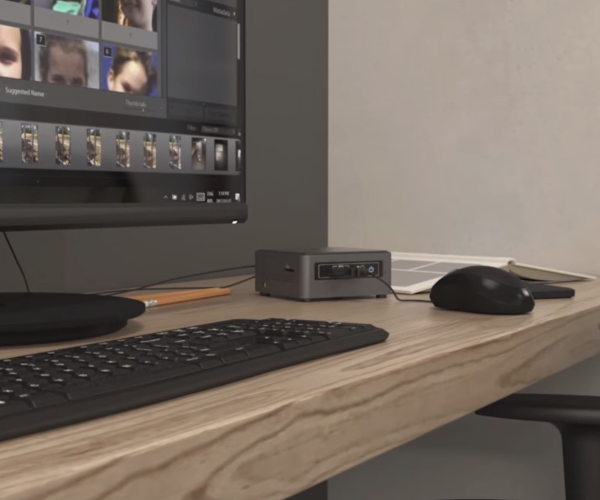 With 4 USB 3.0 ports, you can use a USB keyboard, mouse, and camera and still have room to charge your devices.